The average cost of memory care in Lubbock is $4,248 per month. This is lower than the national median of $4,650. To help you with your search, browse the 8 reviews below for memory care facilities in Lubbock. On average, consumers rate memory care in Lubbock 4.4 out of 5 stars. Caring.com has helped thousands of families find high-quality senior care. To speak with one of our Family Advisors about memory care options and costs in Lubbock, call (855) 863-8283. Approximately 11.5 percent of the residents in Lubbock, Texas, are 65 or older. Some of these are part of the state's 380,000 residents with Alzheimer’s disease. As this condition, and other dementia-related conditions, progress, these individuals might need to move into one of the city’s three memory care units. 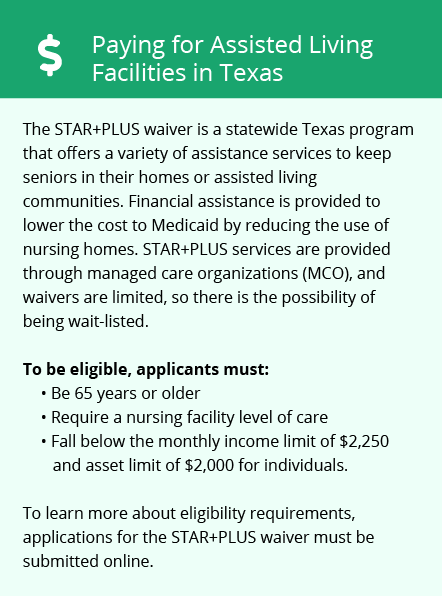 These are type B assisted living facilities that are governed by the Texas Health and Human Services Commission and serviced by the Ombudsman program. Residents of memory care facilities in Lubbock take supervised walks on the facility's grounds without air pollutants exacerbating respiratory conditions since Lubbock, Texas, has an air quality score of 73, which is better than the national average of 58. Memory care residents can enjoy the experience of four distinct seasons. The city averages 7 inches of snow and 20 inches of rain per year. January lows fall to around 26 degrees, but July highs soar to 92 degrees. The city has a Sperling’s Comfort Index of 61, which is better than the average index of 54. The overall cost of living index in Lubbock is 85.3, considerably lower than the national index of 100. Memory care residents might have a bit more in the budget due to this; however, they can expect to pay slightly more for medical care than they would in other cities. The cost of health index here is 105. The crime rate in Lubbock is higher than the average city in this country. On average, the property crime rate in the country is 38.1 and the violent crime rate is 31.1. In Lubbock, these are 63.1 and 72.2, respectively. Memory care residents may be a bit safer thanks to the secure nature of these facilities. The Lubbock area is home to world-class medical facilities, including those specializing in brain health and dementia care, such as University Health System and Covenant Medical Center, in the event of medical emergencies or illness. Memory Care costs in Lubbock start around $4,248 per month on average, while the nationwide average cost of memory care is $4,778 per month. It’s important to note that memory care rates in Lubbock and the surrounding suburbs can vary widely based on factors such as location, the level of care needed, apartment size and the types of amenities offered at each community. To see a list of free memory care resources in Lubbock, please visit our Assisted Living in Texas page. 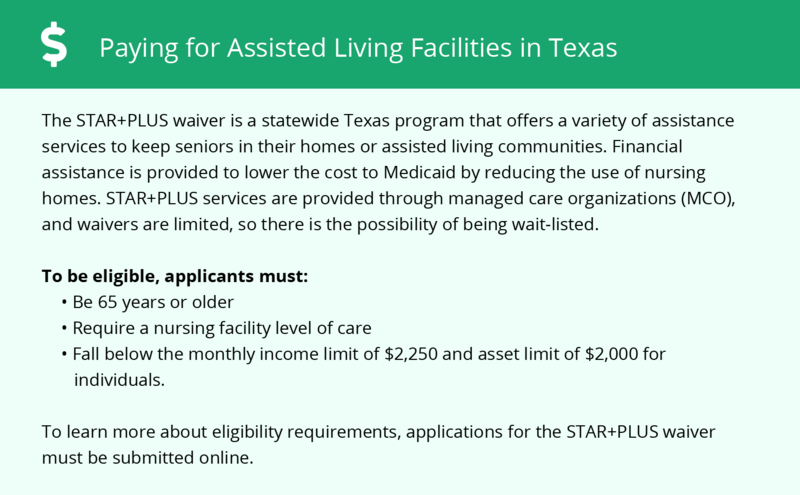 Lubbock-area assisted living communities must adhere to the comprehensive set of state laws and regulations that all assisted living communities in Texas are required to follow. Visit our Memory Care in Texas page for more information about these laws.